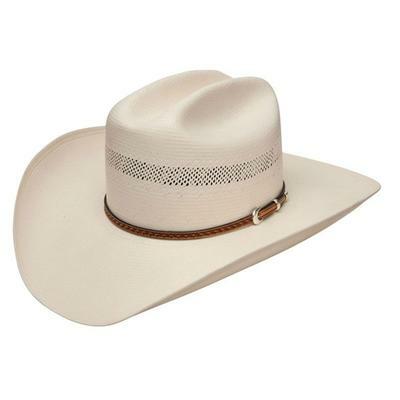 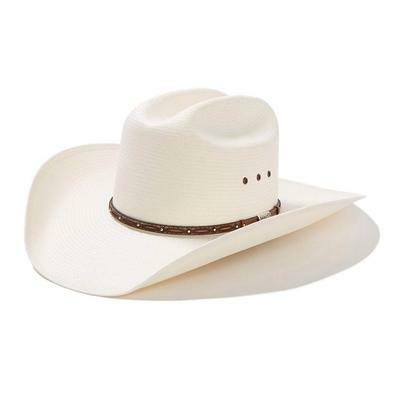 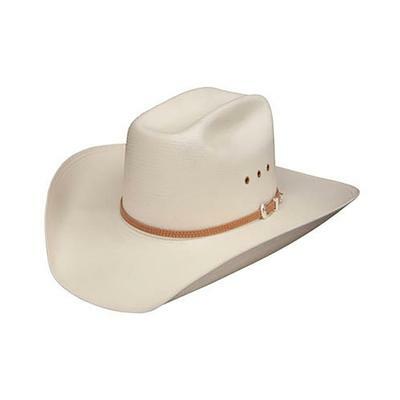 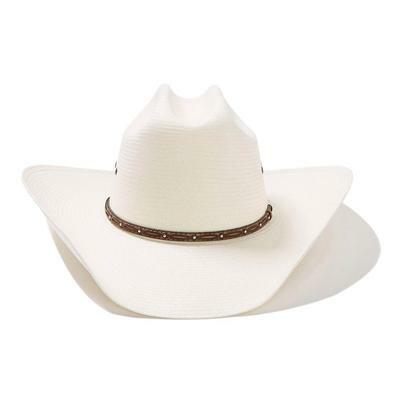 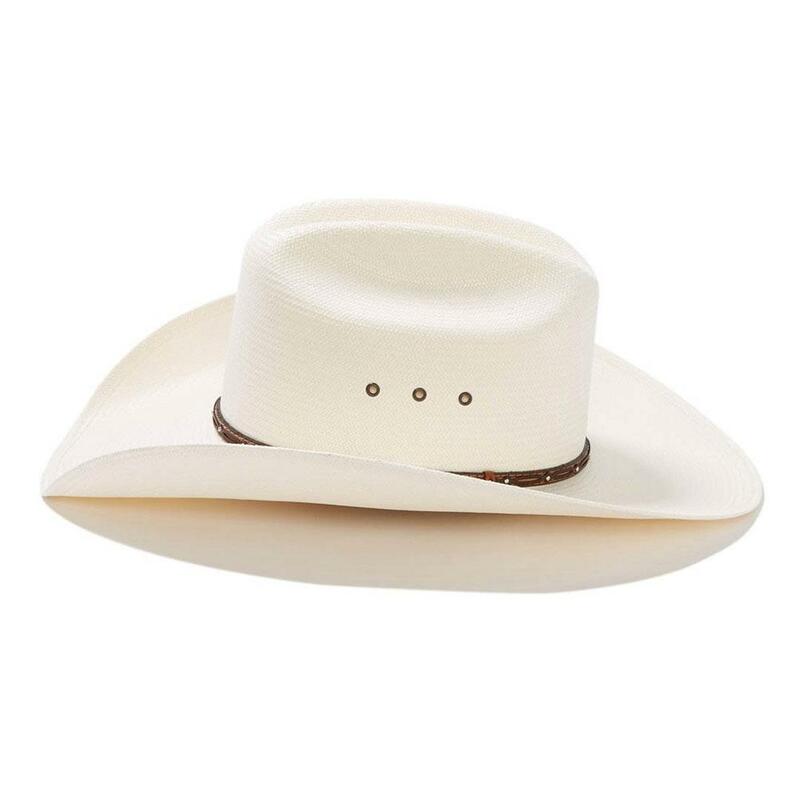 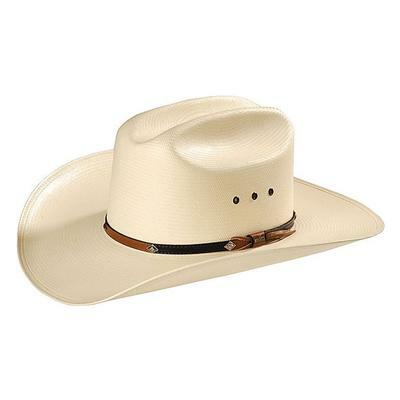 This American made hat is perfect for a weekend hat. 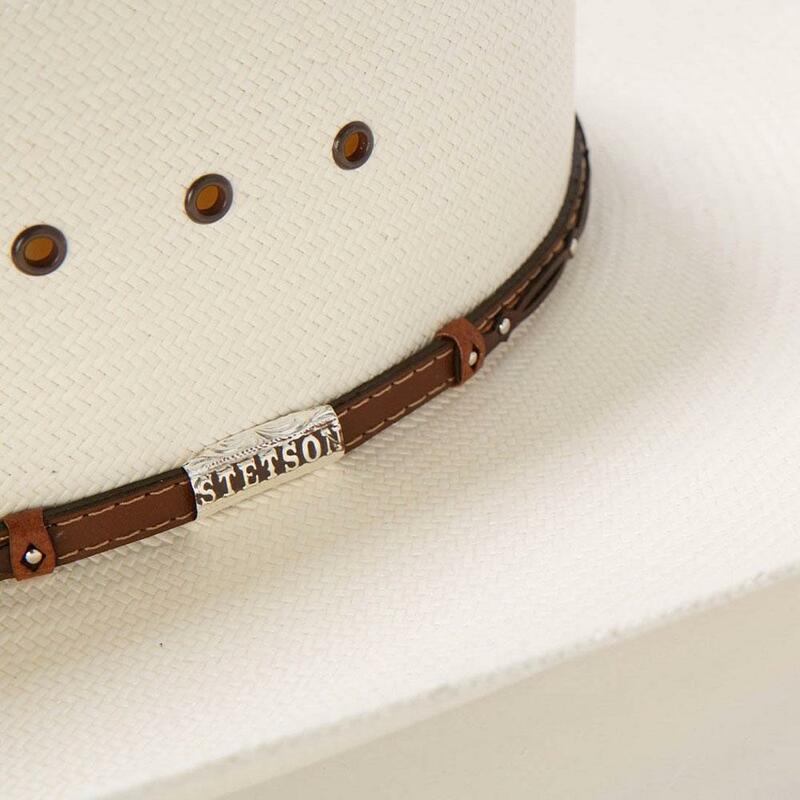 It has a leather sweatband and eyelet side vents to keep you cool whileyou wear it. 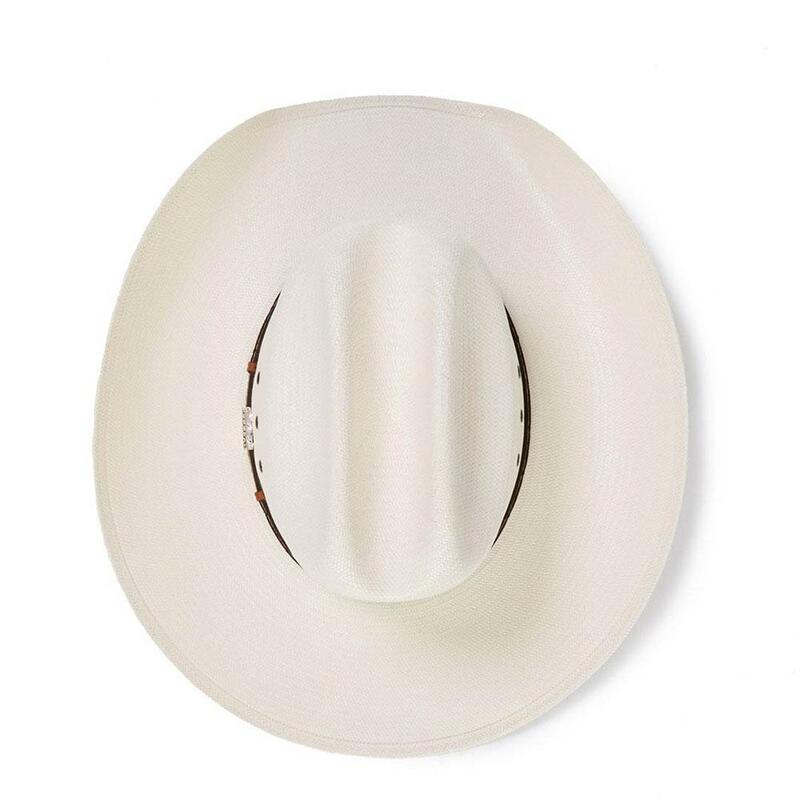 4 1/4" brim and crown.